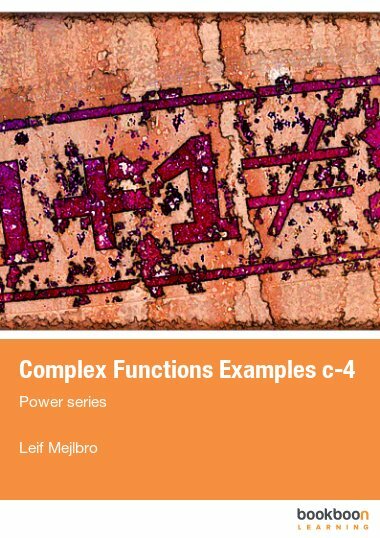 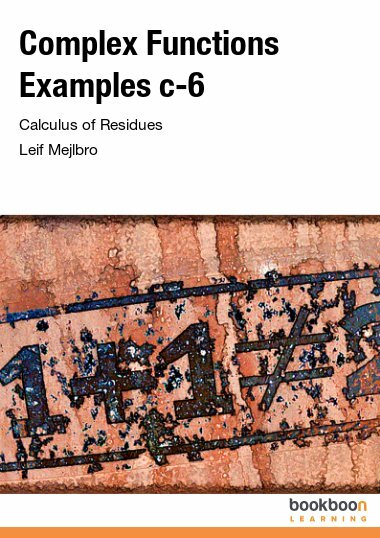 This is the third textbook containing examples from the Theory of Complex Functions. 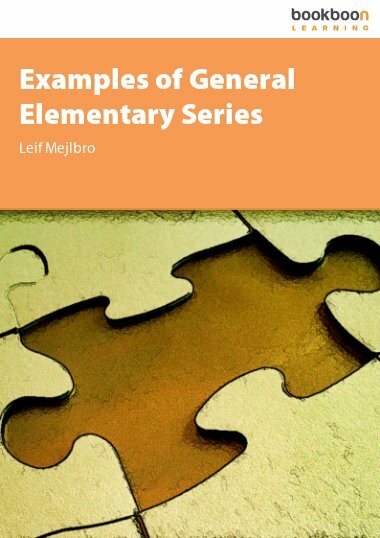 This is the third textbook containing examples from the Theory of Complex Functions. 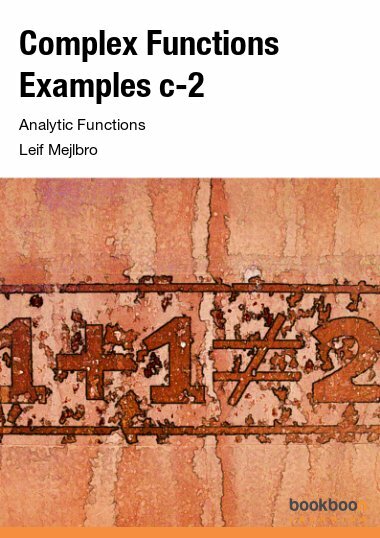 Some of the topics are examples of elementary analytic functions, like polynomials, fractional functions, exponential functions and the trigonometric and the hyperbolic functions. 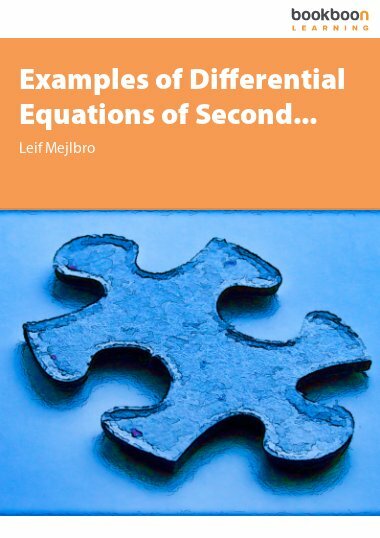 This is the third book containing examples from the Theory of Complex Functions. 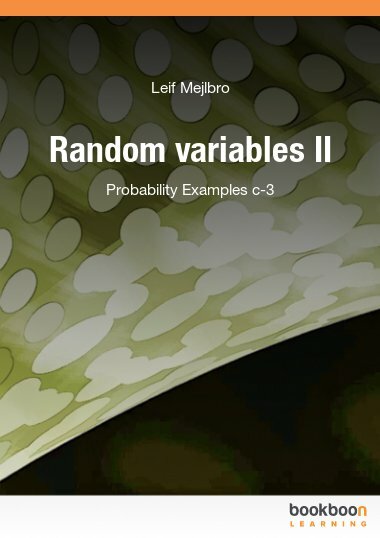 The first topic will be examples of elementary analytic functions, like polynomials, fractional functions, exponential functions and the trigonometric and the hyperbolic functions. Then follow some examples of harmonic functions.